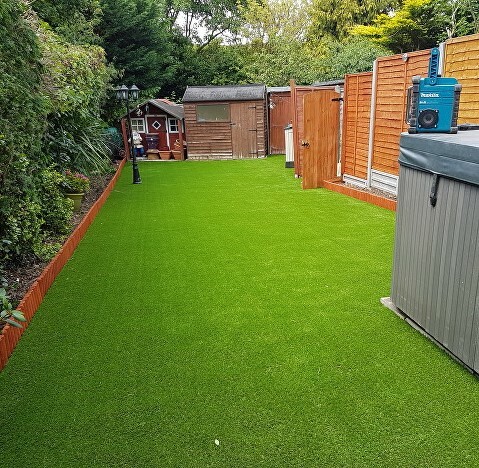 Perfect for covering balconies, patios and decking the Truman Leisure artificial grass is a great value grass that delivers ultimate performance. 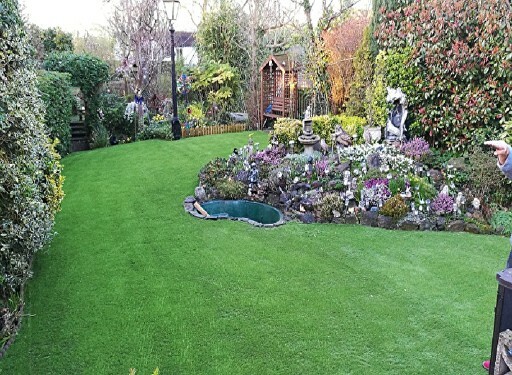 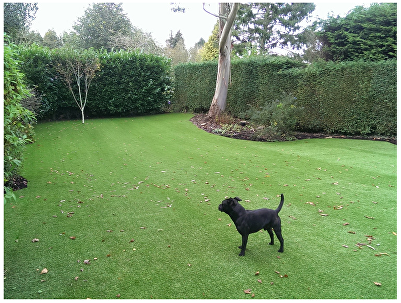 A great value grass which is just the job when there’s lots of ground to cover. 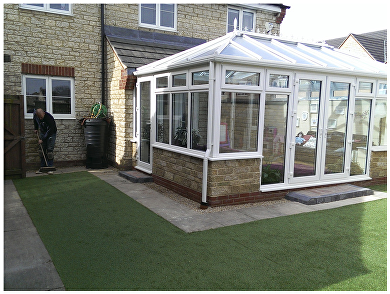 Also perfect for exhibitions and events.